Many of our early clients were non-profits and churches, and we have unique experience addressing their specific needs. We believe in the non-profit mission and purpose, and given the budget challenges frequently encountered by non-profits, we know our experience can benefit your non-profit or church. 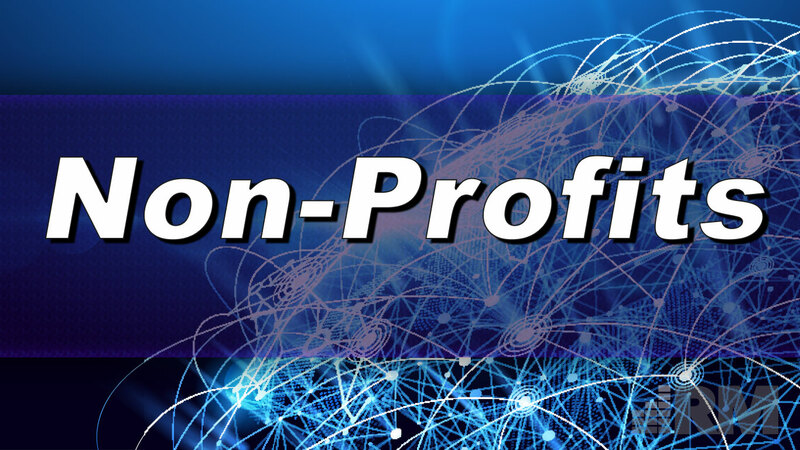 From sales and service to consulting and connecting your non-profit or church with available resources, we can help you determine and obtain technology solutions to better fulfill your mission and usually with non-profit/education pricing you will not see elsewhere. Need a network overall or a consultation to see what needs to be upgraded or replaced? We can handle everything from the Internet connection to the cloud backup of your entire operation. Learn more from our Business Solutions section or reach out today to start a conversation. Have a need for some conference room speakers or are planning a special event with video and lighting? We can cover that. Check out our Audio Visual Solutions for more information or reach out today to start a conversation.